Leyton. True tình yêu always. 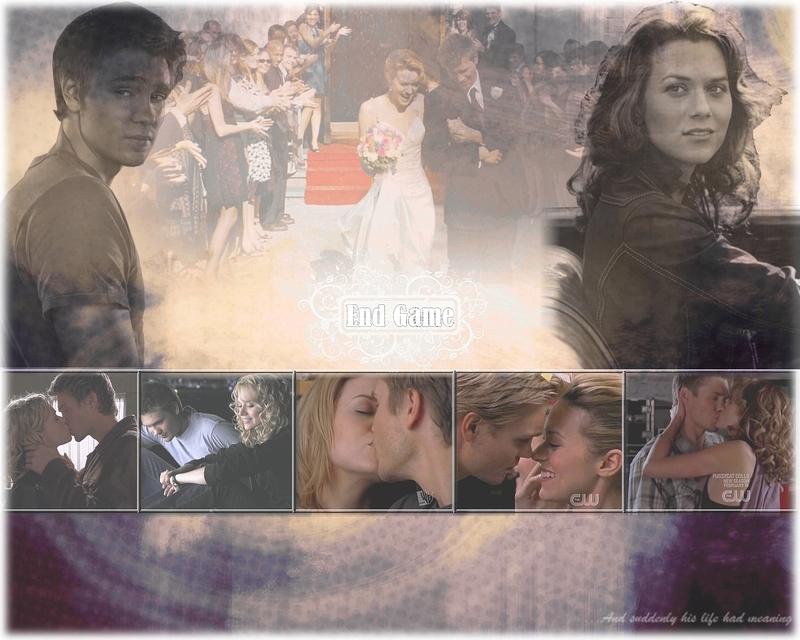 HD Wallpaper and background images in the One cây đồi núi, hill club tagged: leyton peyton lucas one tree hill oth.